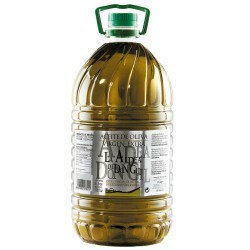 Brands and Olive Oil containers suitable for use in cooking. 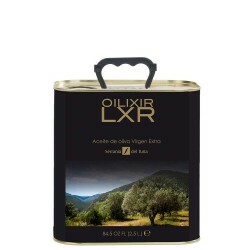 Because of their olive varieties or specific moment of collection, present a high fruity medium. 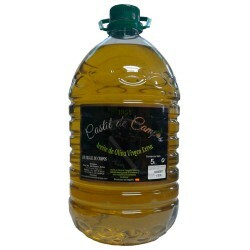 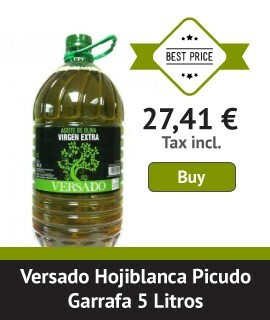 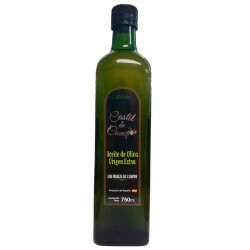 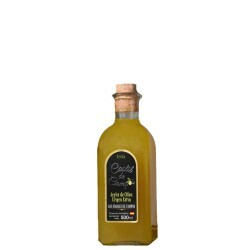 Plain at the same time delicious, yellowish green olive oil. 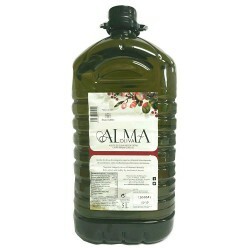 Its aromas are characteristic of green olives, artichoke, lettuce leaf, green tomato and olive leaves and its slightly bitter and spicy, complex and enveloping flavor.